Flat To Rent in London for £1,650 per Calendar Month. 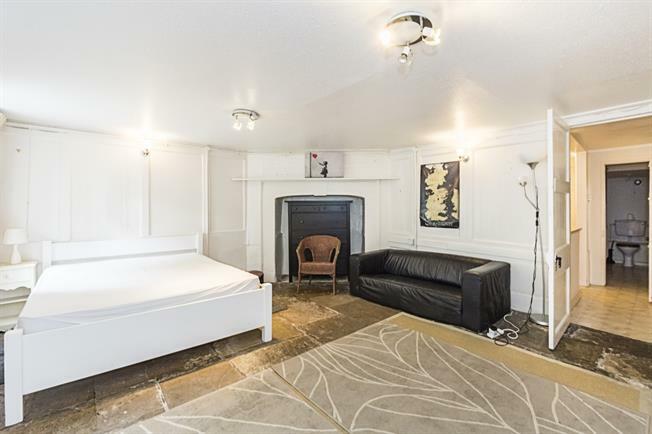 A convenient studio flat located on Clapham Common North Side overlooking Clapham Common. The apartment boasts a good sized studio room, separate eat-in kitchen and family bathroom with access to lovely communal gardens. Available immediately for a Short term rental.